Ganzo is open for lunch and dinner, Monday through Friday, 12noon to 12pm. Snacks can be ordered throughout the afternoon in between the lunch and dinner services. Reservations are not always necessary but recommended. 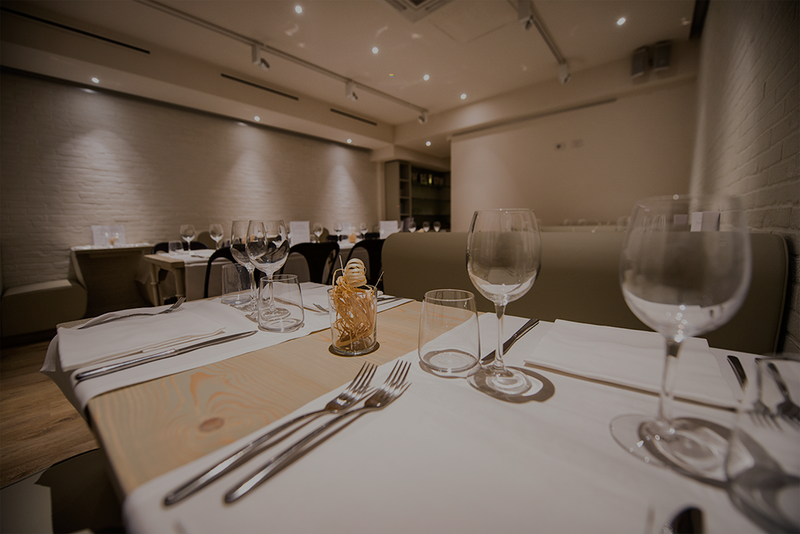 Ganzo is a great location for private events, conveniently located in the historic city center of Florence in the lively S. Ambrogio neighborhood. Either part or all of the foundation’s location can be booked at no extra rental charge. Assistance with event organization, menu planning and execution, and staffing. Ganzo is a laboratory of taste where learning is a key ingredient that we experiment. Professional and cultural experiences come together at Ganzo, the experiential learning center for Apicius Culinary, Hospitality, and Wine Studies students. The foundation’s objective to promote cultural integration finds its core in Apicius students, who have the opportunity to interact only a daily basis with the Italian and foreign communities in Florence while putting into practice concepts learned in the classroom of Ganzo during their studies abroad. Whether you are ordering a meal, a glass of wine or an espresso, or asking about events at Ganzo, you are sustaining through direct interaction an Apicius student’s technical skills, potential, communication, and overall experience in Florence, Italy. For more detailed information on the specific roles and tasks of Ganzo course offerings please see the staff page of Ganzo Taste.